You don’t need to be particularly religious to make prayer a part of your daily spiritual practice. For me, prayer is a natural progression of the practice of meditation. I pray for the wellbeing of all beings on this planet, for the end of suffering, and for peace on this planet. Prayer opens my heart to love and communion with the divine. It helps me to feel really related and interconnected with all that is, with all of life. In the back of one of my favorite books by Don Miguel Ruiz, the Four Agreements, you'll find beautiful prayers. This is one I'd like to share with you. You can use "I" in the place of "We" if that feels more intimate for you. That's what I do. Today, Creator of the Universe, we ask that you come to us and share with us a strong communion of love. We know that your real name is Love, that to have a communion with you means to share the same vibration, the same frequency that you are, because you are the only thing that exists in the universe. Help us to love everything you create unconditionally, especially other human beings, especially those who live around us – all our relatives and people whom we try to so hard to love. Because when we reject them, we reject ourselves, and when we reject ourselves, we reject you. Help us to love others just the way they are with no conditions. Help us to accept them the way they are, without judgment, because if we judge them, we find them guilty, we blame them, and we have the need to punish them. Today, clear our hearts of any emotional poison that we have, free our minds from any judgment so that we can lie in complete peace and complete love. Today is a very special day. Today we open our hearts to love again so that we can tell each other “I love you,” without fear, and really mean it. Today, we offer ourselves to you. Come to us, use our voices, use our eyes, use our hands, and use our hearts to share ourselves in communion of love with everyone. Today, Creator, help us to be just like you are. Thank you for everything that we receive this day, especially for the freedom to be who we are. Amen. Thank you for putting your spirituality first during this time of deep practice. I am practicing with you. Director, Feast for the Soul, Inc.
P.S. If you feel moved to donate to keep the Feast alive, we would appreciate any amount. You can do so here. Ed Lehner, Curtis Luck, Nancy Groh, Tina Lyn, Alaina Vollmershausen, Ingrid Some, Felicity Day, Louis Henry, Eileen Batura, Nancy Flinchbaugh, Julie Sanders, Kathleen Miller, Marcy Westcott, Judy Henry, Gayle Early, Maurine Frost, Joan Magnotta, Pamela Rossi, Sara Little, Natlus Design & Manufacturing, Donna Isaac, Joyce Dickerman, Mireille Koens, Lois Heinlein, Joan Wiles, Victoria Nelson, Jolynn Greenfield, Mrs. Kathlyn Miller, Nancy Croce, Jodi Stepanek, Annabelle-Caroline Breuer, Brent Harrison, Ruth Solie, Dial Nagle, Kelley Brenninger, D Isabelle Cozart, Michelle Campanis, Jennifer Wene, Mary Gilmer, Susan McCarl, Deborah Adams, and Jamila. 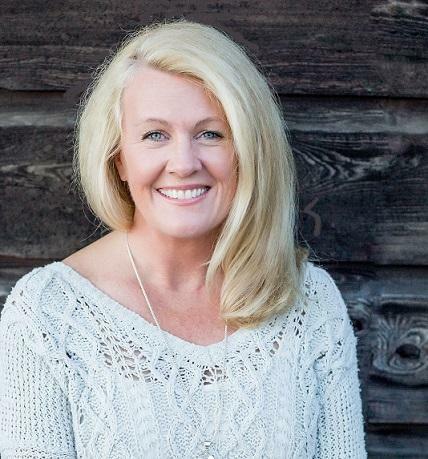 Lisa Campbell is on a mission to bring lasting peace and joy to the world. 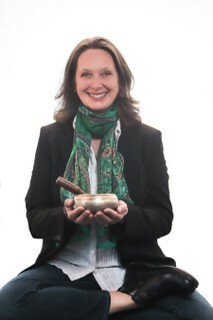 She's a seasoned meditation and mindfulness Instructor and a US Air Force veteran. She's also on the faculty of the McLean Meditation Institute's Meditation Teacher Academy. Lisa lives in Massachusetts and brings meditation and mindfulness to students of all ages and abilities (especially those dealing with trauma and PTSD.) 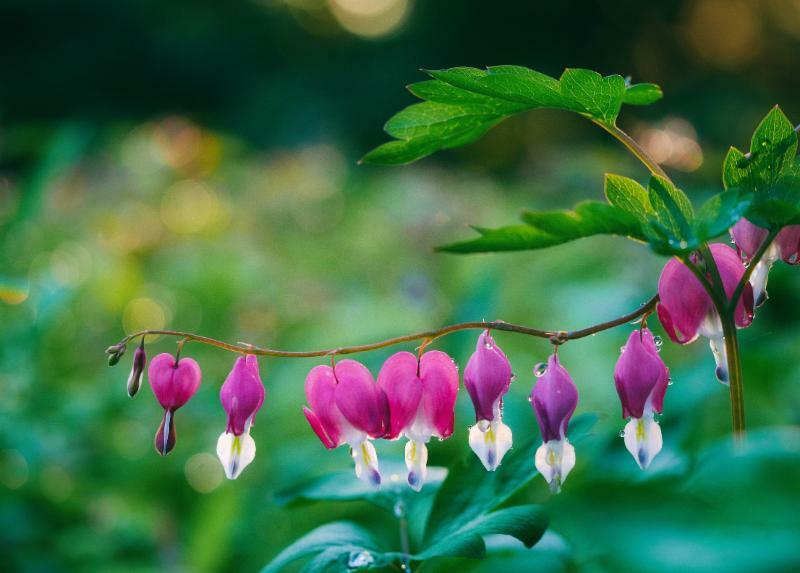 She shares how to open your heart through practices of compassion and loving kindness, and to open your mind through practices of meditation and self-inquiry. She says she is in spiritual practice all the day through. 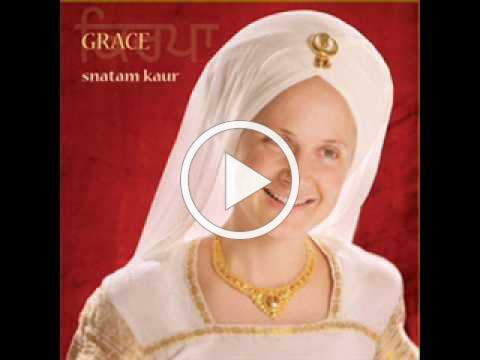 Snatam Kaur is s an American singer, songwriter, and author who performs new age Indian devotional music. Her songs are a beautiful way to start or end a meditation. Close your eyes, and be with this beautiful chant. It's a prayer in the Sikh language of Gurbani - a healing mantra you can use on yourself or direct toward any one you feel is in need of healing. So - Personal sense of merger and identity.